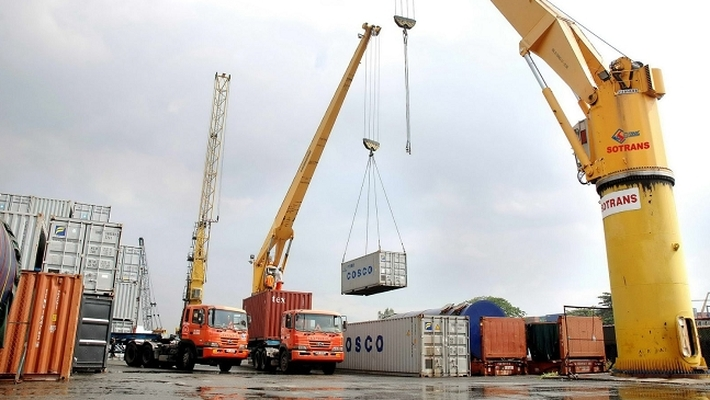 Vietnam’s export turnover to Cambodia reached US$332 million in October, raising the total figure to US$3.06 billion in the first ten months, or up US$814 million against the same period last year, according to the General Department of Vietnam Customs. The value also set a record over the last ten years (2011-2018) with over US$3 billion. In the January-October period, Vietnam's key exports included steel (US$713 million), petrol (US$403 million), garments and textiles (US$398 million), leather and footwear (US$195 million). Meanwhile, Vietnam mainly imported cashew (US$280 million), rubber (US$90 million), wood and woodwork products (US$88 million). Vietnam has run a trade surplus with Cambodia over the past years. In 2011, total import revenue between Vietnam and Cambodia stood at US$2.84 billion including US$2.41 billion of export and US$430 million of import. In 2013, trade surplus hit a record high of US$2.4 billion. However, the trade surplus declined to US$1.5 billion in 2016. In the first ten months of 2018, the trade surplus valued at US$2.25 billion, accounting for 72 percent of Vietnam’s total export revenue to Cambodia. In spite of neighbouring relations, goods circulation between Vietnam and Cambodia occupied a small proportion of Vietnam’s total export, only 1 percent. 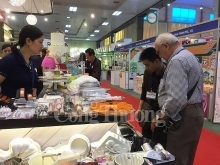 Last year, Cambodia was the 19th largest export market of Vietnam.